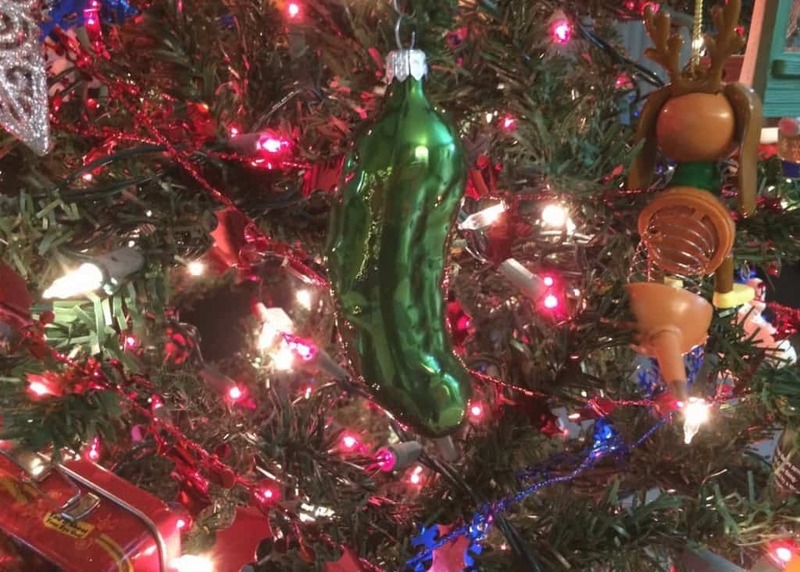 According to rumors, in Germany the last ornament to go on the Christmas tree is a pickle and the first kid to find it on the morning of Christmas Day gets one extra gift. 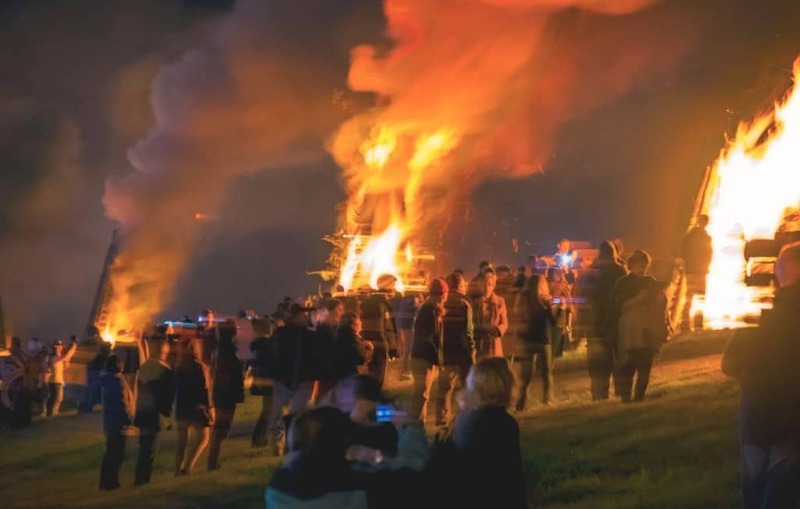 In southern Louisiana, huge bonfires are burned each Christmas Eve to illuminate the Mississippi river so that the south Louisiana Santa Claus (Papa Noel) can find their homes. In Ukraine, Christmas trees have an additional decoration. According to legend, a mom was so poor she could not pay for decorations for the Christmas tree. When the woman woke up on the morning of Christmas, she discovered that spiders had decorated the tree for her. 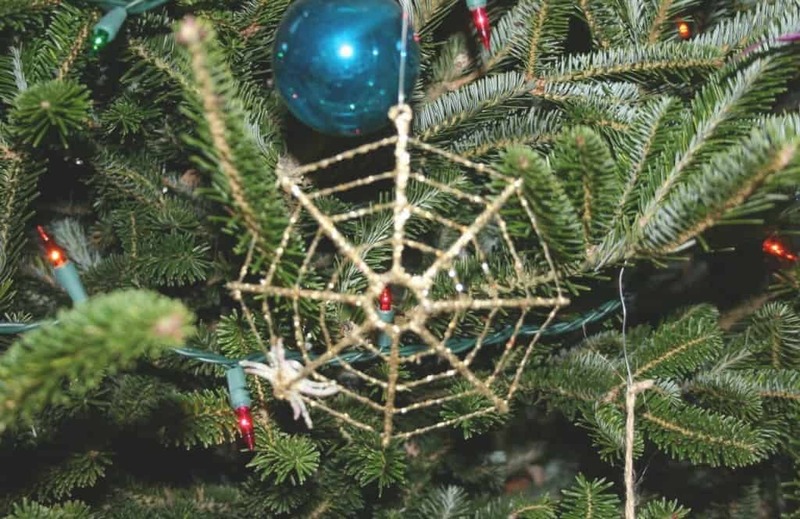 Therefore, each Christmas people in Ukraine add spider webs to their trees. 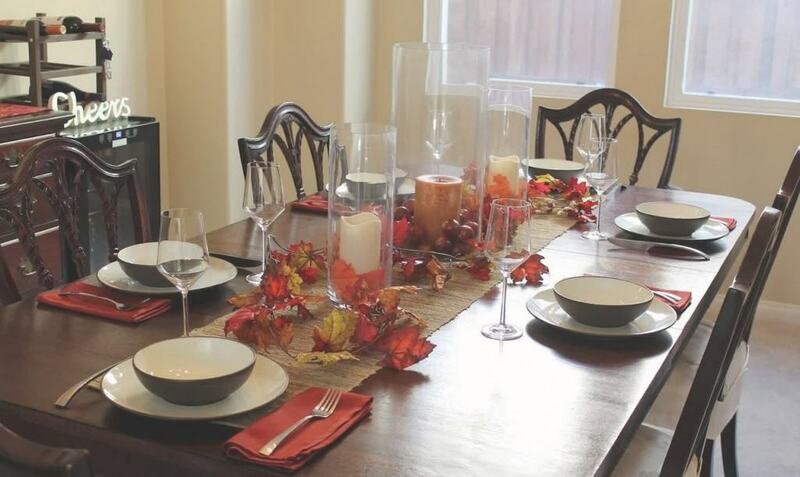 In Portugal, during ‘consoda’, a Christmas morning feast, people will set extra places at the table for dead relatives. 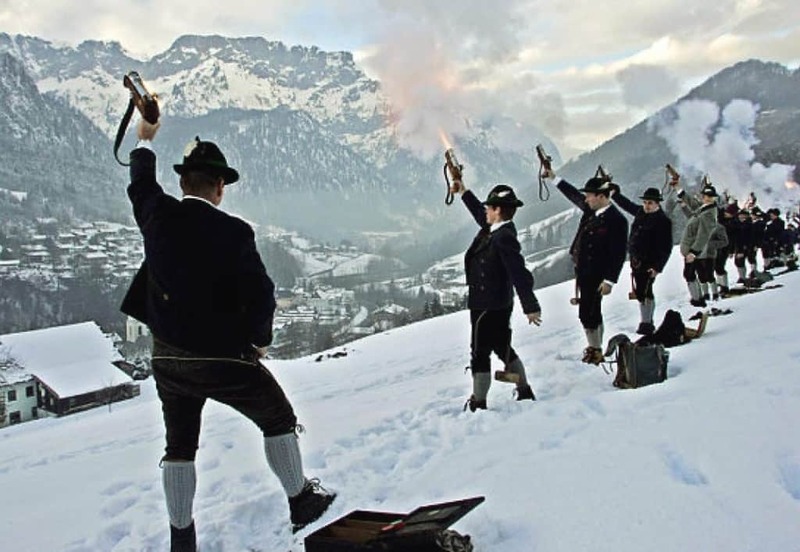 It is believed that this traditional practice will ensure great fortune for the family. The Christmas festival is celebrated by many people in Japan. 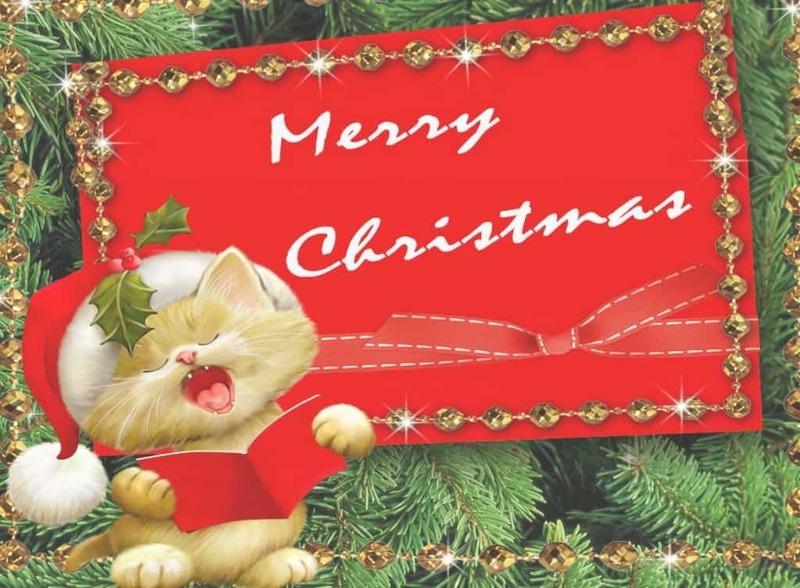 However, red-colored Christmas cards should be avoided because they are linked with death. The Japanese Santa Claus is known as ‘Santa Kurohsu’ and has his eyes at the back of the head to keep tabs on kids who are naughty. Japanese people like Christmas cake; however, their version generally consists of strawberries, whipped cream and sponge. 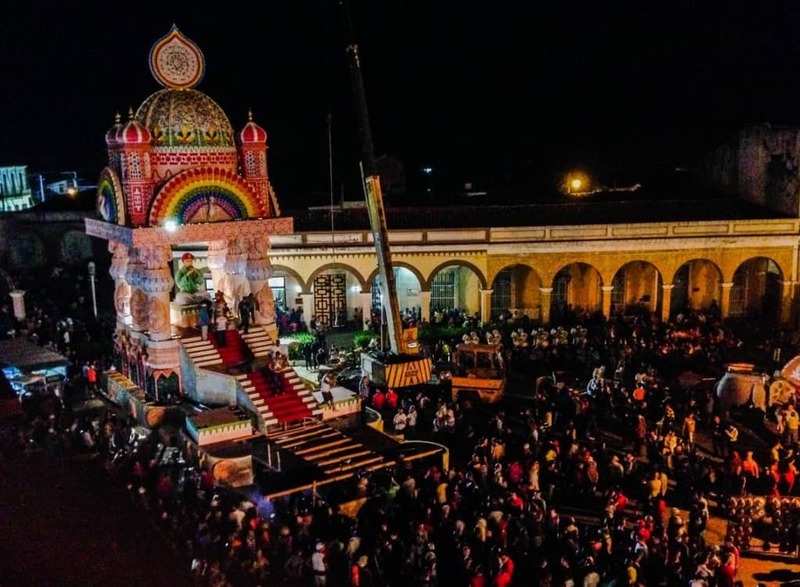 Christians in India celebrate the Christmas festival with gift-giving and midnight mass like the rest of the countries in the world, but with the absence of pine trees or fir trees to decorate, they generally made do with mango trees and banana trees instead. 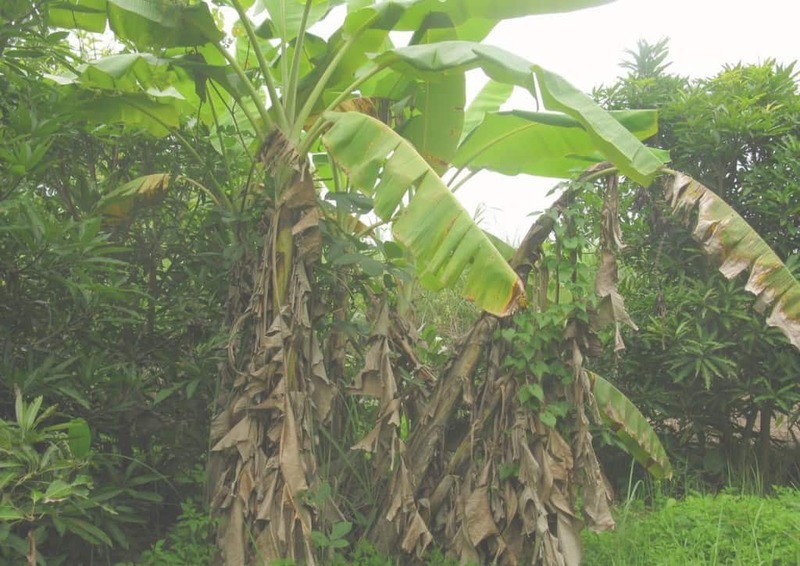 People also use the leaves of banana and mango trees to decorate their homes. On the eve of Christmas, Santa may ride a reindeer sleigh over North America; however, during the night he often changes transportation modes. 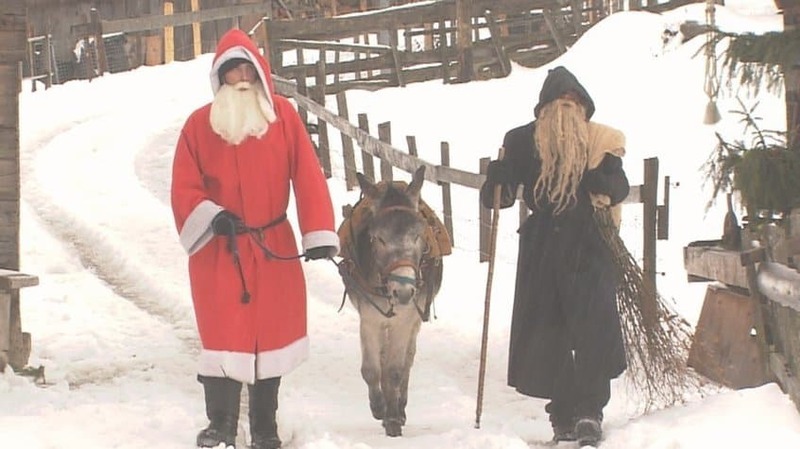 Santa Claus travels by a donkey in Switzerland, rides a horse in the Netherlands and rides a kangaroo in Australia. 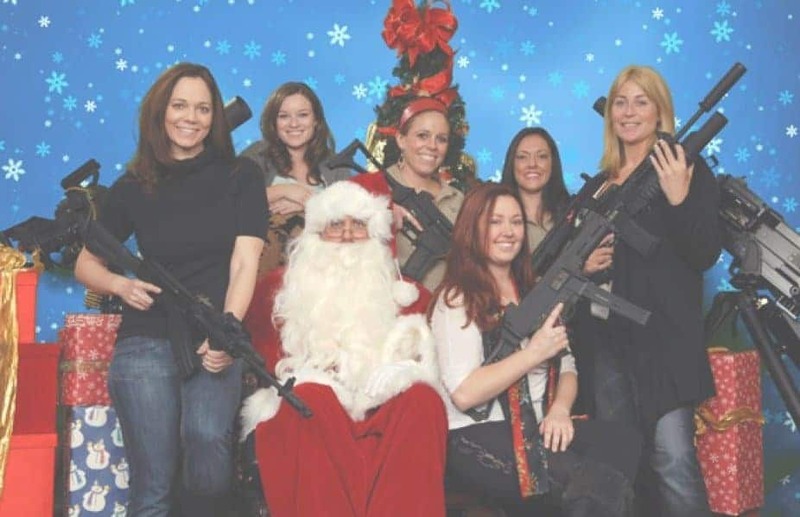 In Arizona, the Scottsdale Gun Club holds a ‘Santa and Machine Guns’ event, giving people the chance to have their holiday picture taken with Santa, machine guns and grenade launchers.